Offering a mix of GTI-esque driving dynamics, e-Golf sustainability, and a range akin to a GTD, the updated petrol-electric Volkswagen Golf GTE is now open for order. 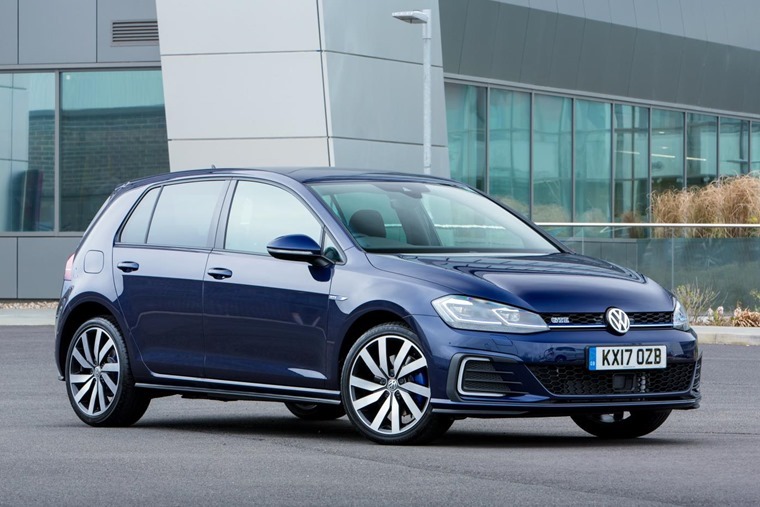 Available with a choice of two new trim levels, the entry-level Golf GTE is joined by the new GTE Advance in a range line-up that now mirrors that of the award-winning Passat GTE. All cars come with an eight-inch touchscreen infotainment system with satnav as standard, but also adds the brand’s 9.2in Discover Navigation Pro setup with gesture control as an option. Full LED front and rear lights with scrolling indicators are also included, along with Active Info Display dials. 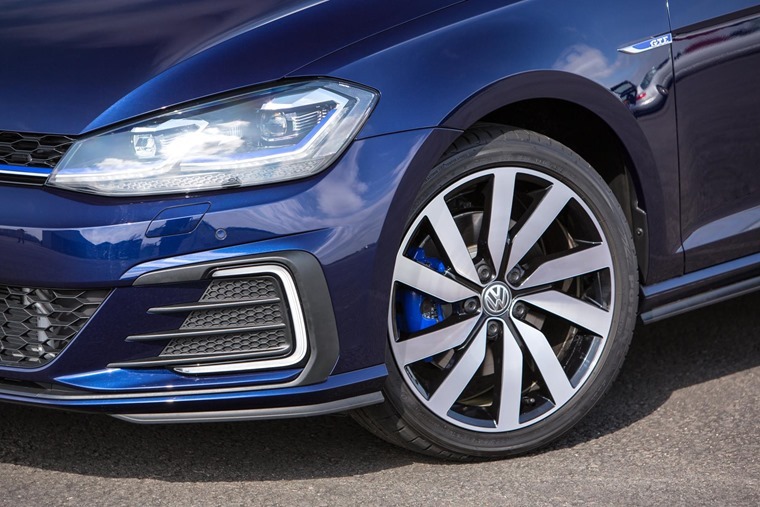 Volkswagen has also installed Traffic Jam Assist on the revised GTE, allowing semi-autonomous driving at speeds of up to 37mph. 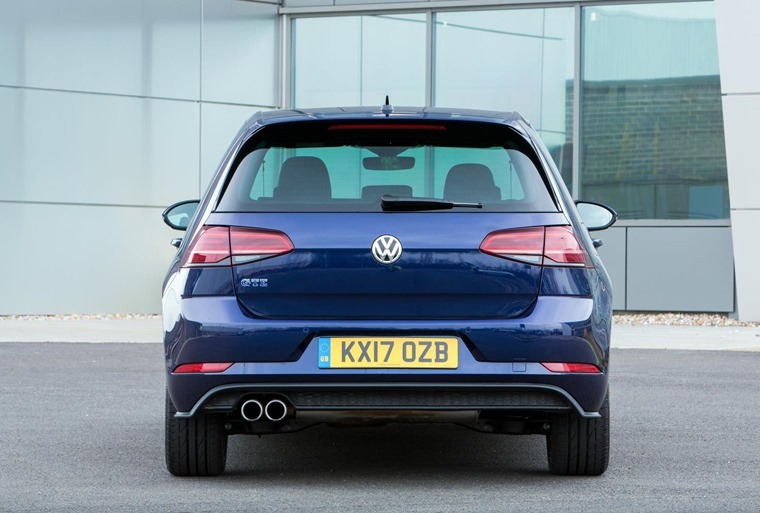 Official performance figures for the 204 PS Golf GTE show it capable of covering the 0-62 mph sprint in 7.6 seconds with a top speed of 138 mph. CO2 emissions are 38g/km for the GTE and 40g/km for the GTE Advance, while combined fuel economy is 166 mpg for the GTE and 157 mpg for the GTE Advance. The GTE offers four operating modes: ‘E-Mode’, ‘GTE mode’, ‘Battery Charge’ and ‘Hybrid. 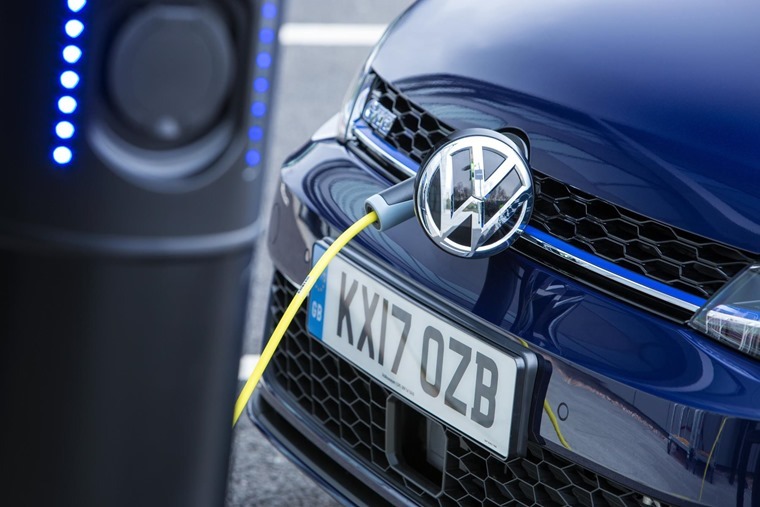 In pure electric mode (activated at the press of a button), the Golf GTE can travel up to 31 miles emission free. Electric power can also be stored for use where specifically needed, for example when driving in a zero-emissions zone, and when in electric mode the GTE is capable of speeds of up to 81 mph. The 8.7 kWh lithium-ion battery can be charged in under four hours from a domestic mains outlet, or just over two hours from a domestic wallbox.